You can request bespoke rugs in Chiswick if you have a particular design in mind. At Luxury Rugs, we specialise in carpets, and our services range from supplying to fitting to designing as well as manufacturing. Whether you are looking for a personalised carpet or a vanity piece, you can contact us at Luxury Rugs. We work with many key manufacturers and leading designers in the UK, and we can easily manufacture a piece as per your likings. We will always ensure a high level of process. Even if you have just an inkling of an idea, we have numerous colours, techniques, materials at our disposal to bring your idea to life. During the process, our team will keep you updated on the progress of the rug. In Chiswick, bespoke rugs will take a couple of months to be completed. That’s because a rug that is hand-crafted requires attention to detail throughout the whole process, and we always make sure that our clients get exactly what they had in mind. Larger commissions can take much longer than four months. Rest assured that before we proceed with the rug, we will show you pictures of how it will look by the end. 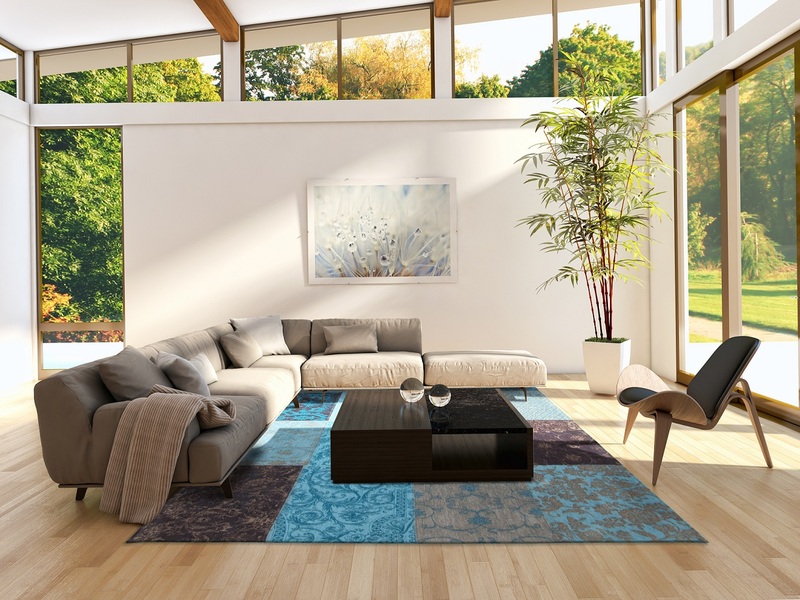 We can also design our rugs around your furniture, or into any shapes and styles that you wish. Our custom-made rug can also be used to fill in a room, as you would have with a carpet. 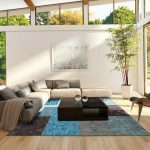 Whether it’s a custom size rug that you are looking for, or one with a logo, you can rest assured that our team is fully qualified to deliver outstanding results. We are committed to manufacturing beautiful and eye-catching bespoke rugs in Chiswick. We believe that our high level of service builds trust, and that’s why our customers keep returning. If you would like to discuss your requirements for a custom rug, please don’t hesitate to contact us. We are always pleased to talk to potential clients, and playing a crucial role in getting them their ideal rugs.